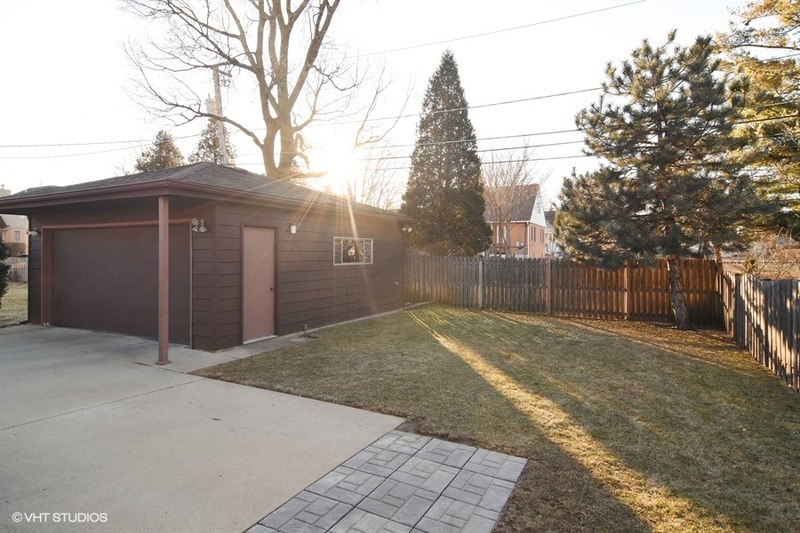 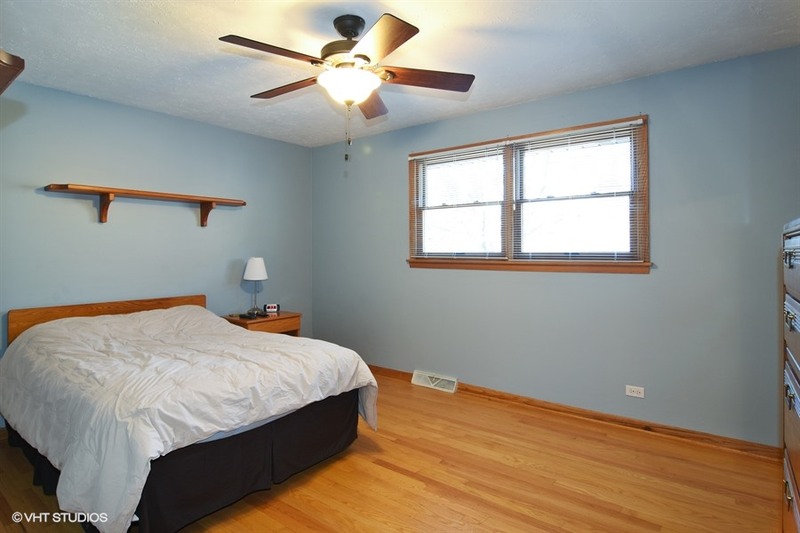 Charming, immaculate, super spacious home in one of Arlington Heights most desirable neighborhoods. 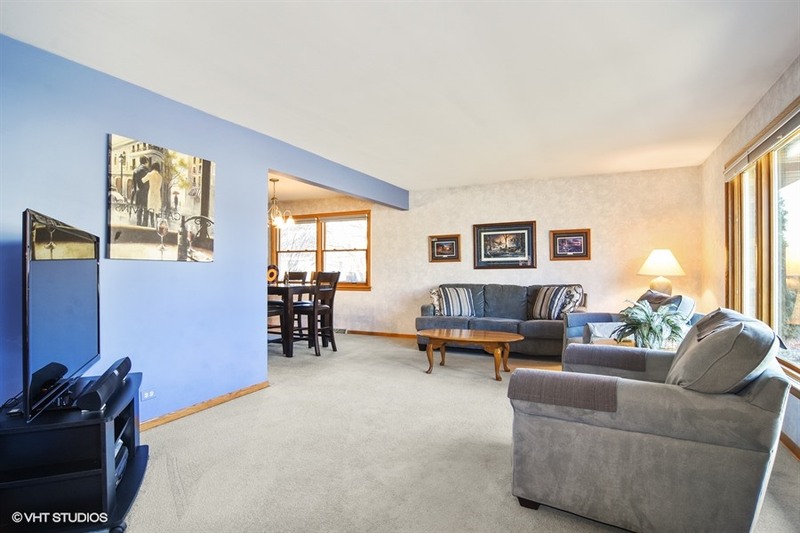 This beautiful home features 3 bedrooms, 3 full baths, huge family room with gas log fireplace and 2 car garage. 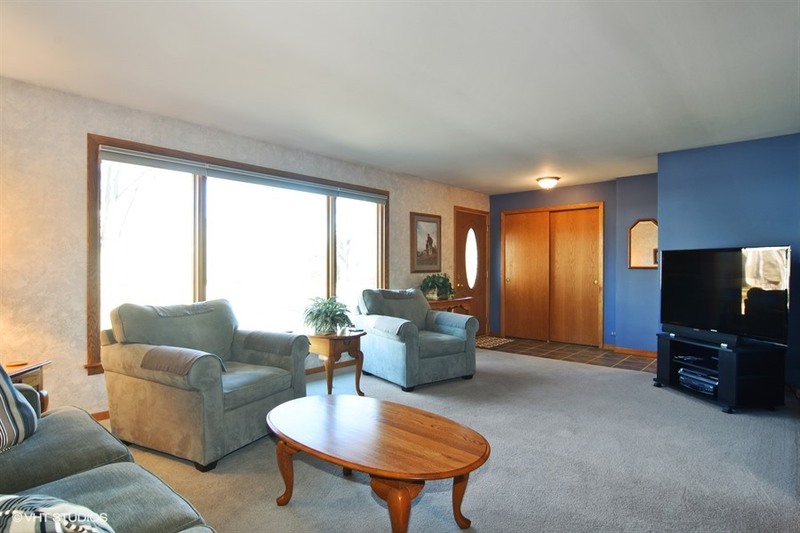 Living room has a large bay window that bring tons of natural light. 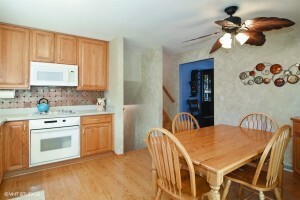 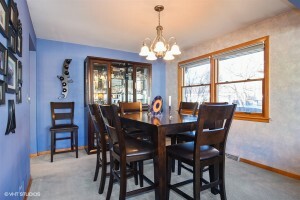 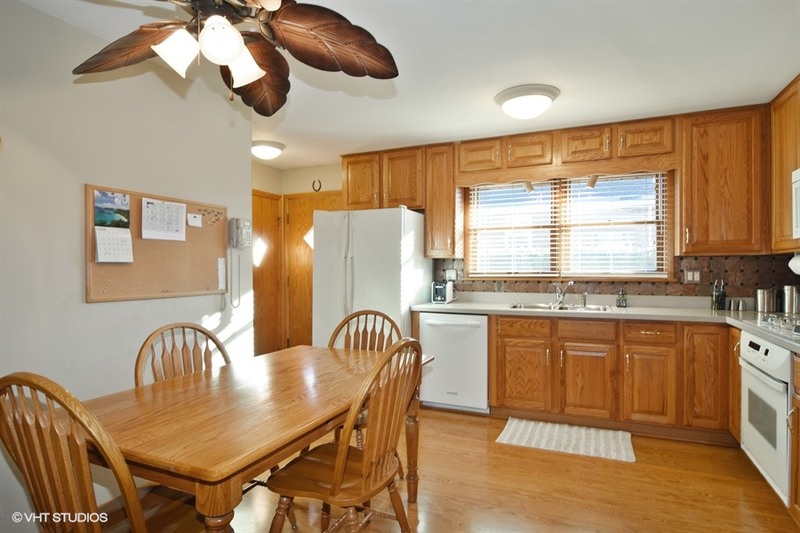 Spacious kitchen with upgraded cabinets, solid surface counter tops and large table space. 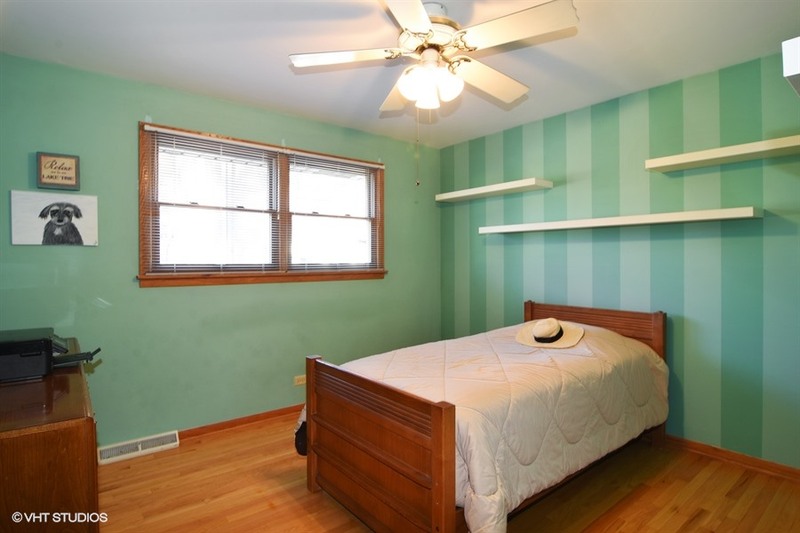 3 spacious bedrooms feature hardwood floors. 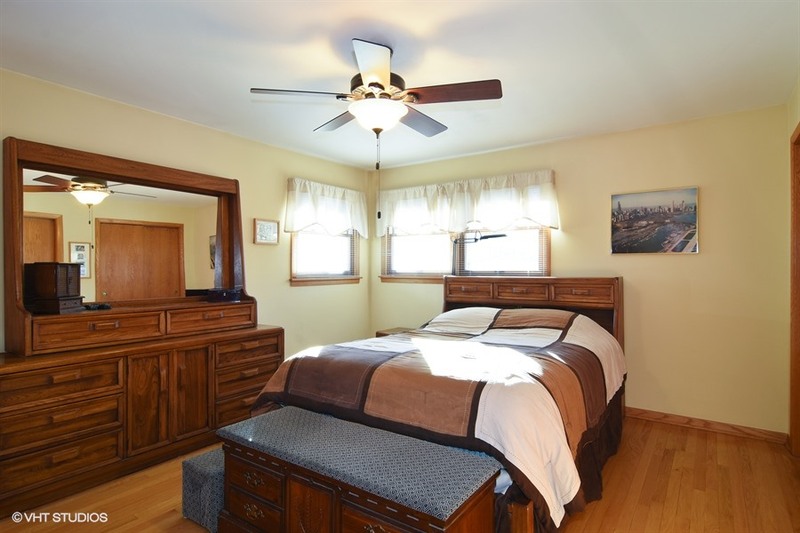 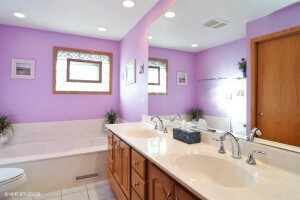 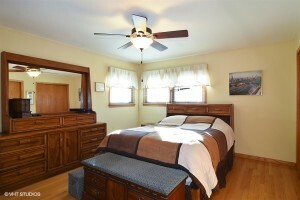 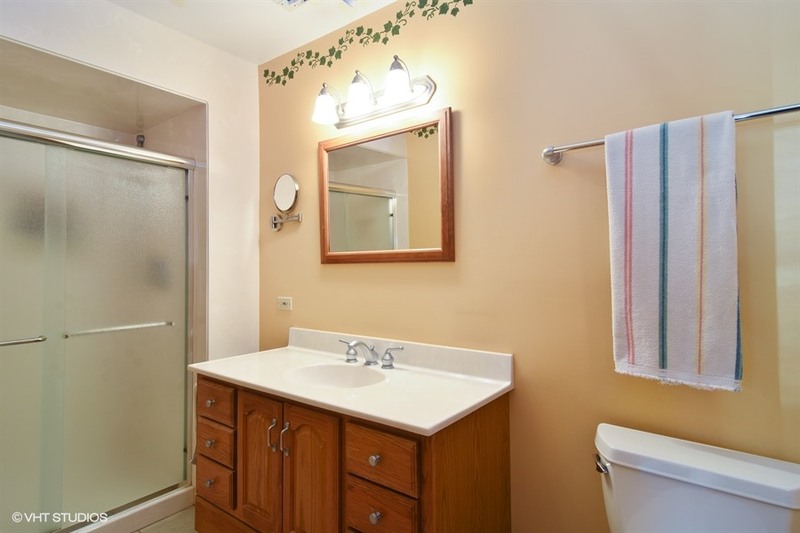 Master bedroom suite has large closet and full updated bath. 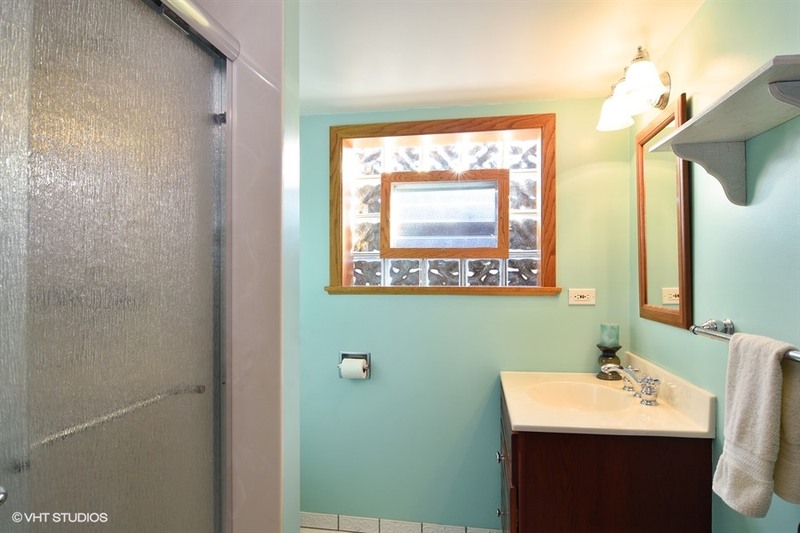 Upgraded hall bathroom has whirlpool tub. 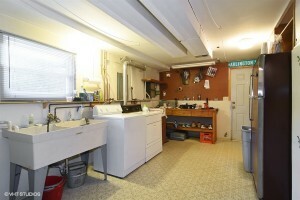 Lower level features a family room, full bath and huge laundry/ workshop area. All Oak framed PELLA windows throughout was installed in 2010. 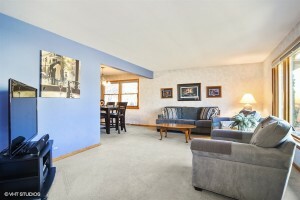 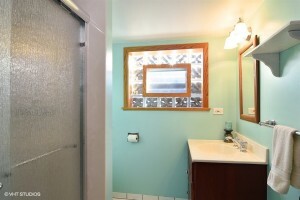 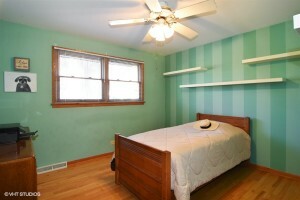 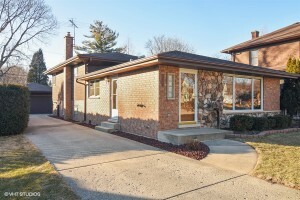 Close to train, restaurants, parks and downtown Arlington Hts. 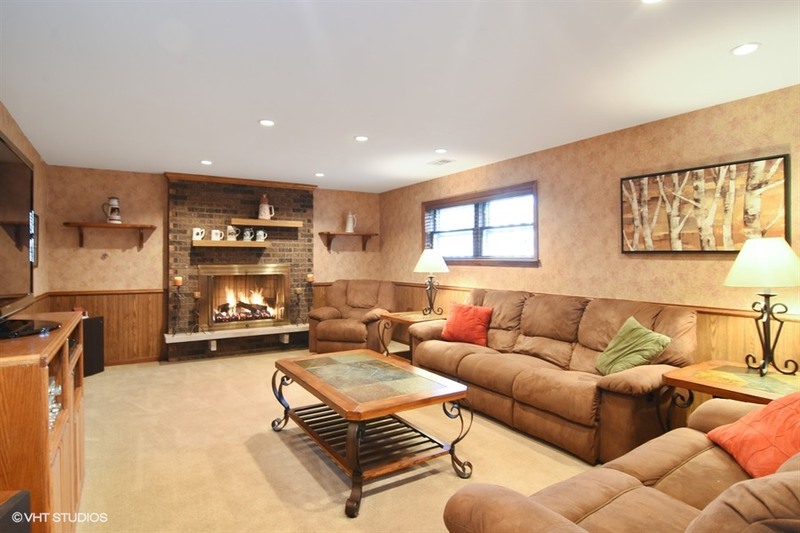 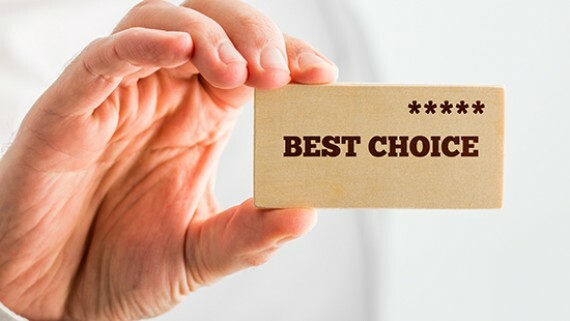 Award winning School: Olive, Thomas, Hersey High School. What a great place to call home!!! 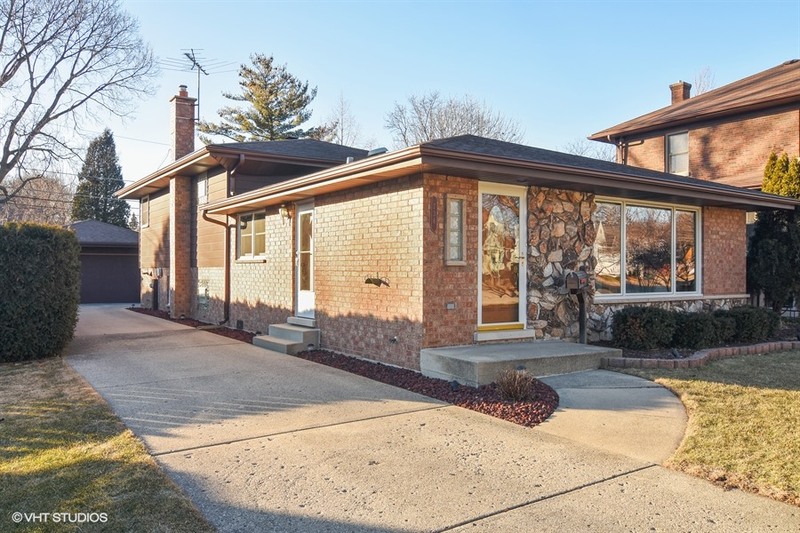 February 12, 2018 / What's Current?